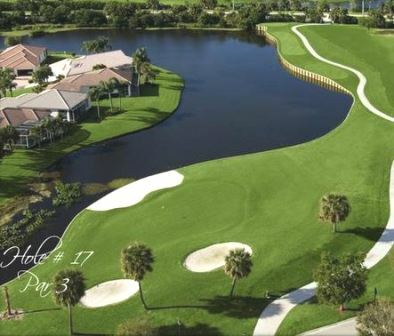 Sandpipers Golf Course, is a Semi-Private Resort 18 hole golf course located at Club Med Sandpiper in Port Saint Lucie, Florida. 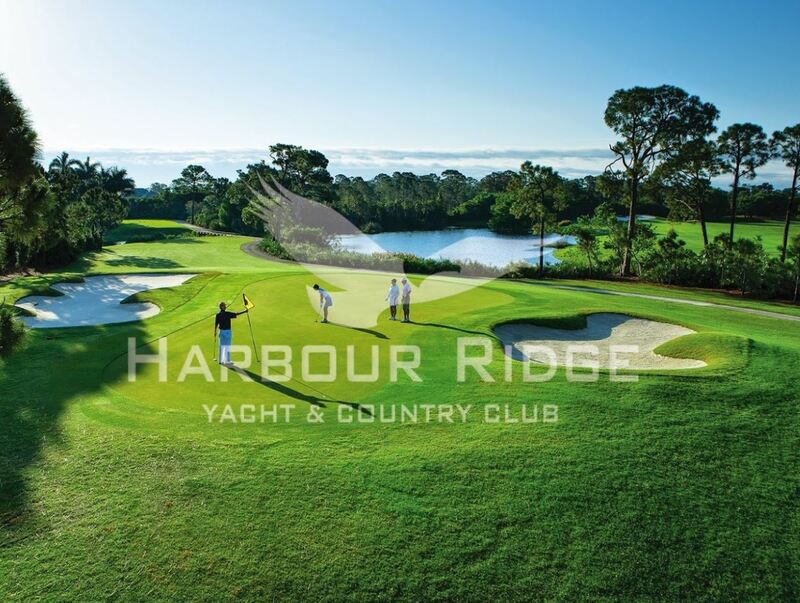 The course is available for public play. At one point, Club Med Sandpiper had two courses. 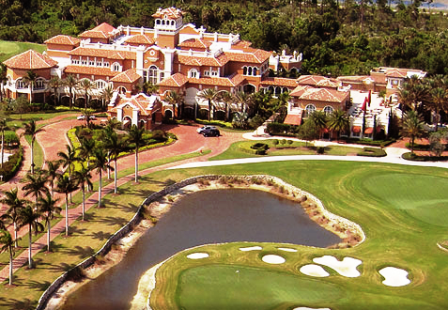 The courses were named The Club Med Sinners Course and The Club Med Saints Course. Sandpipers Golf Course is the renamed Sinners Course. 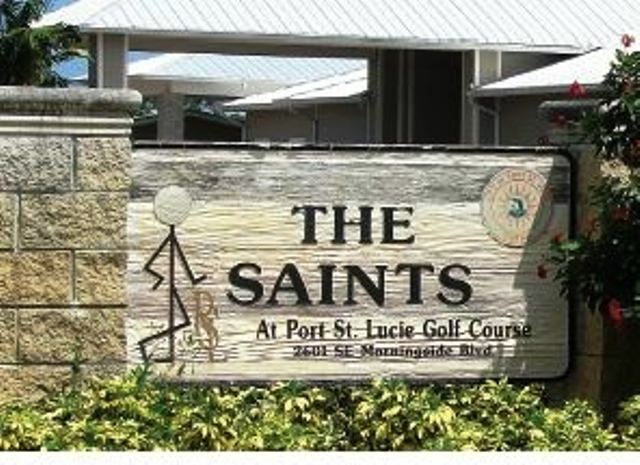 The Club Med Saints Course is now named The Saints Course and is owned by the city and not a part of The Club Med property. Sandpipers Golf Course first opened for play in 1963. The course was designed by Mark Mahannah. The course was renovated in 2011. 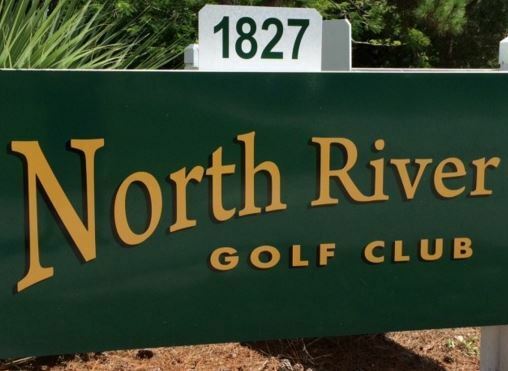 Changes included a new driving range, practice green, short-game facility and general improvements to the golf course. 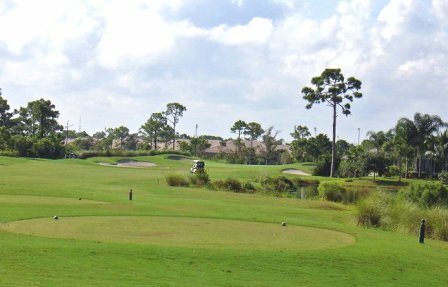 With the addition of a new range, the course was shortened fro a par-72 to a par 70 and from 6,848 yards to 6,620 yards from the back tees. #1 was changed from a par 5 to a par-4, and the #10 changed from a par-4 to a par-3. 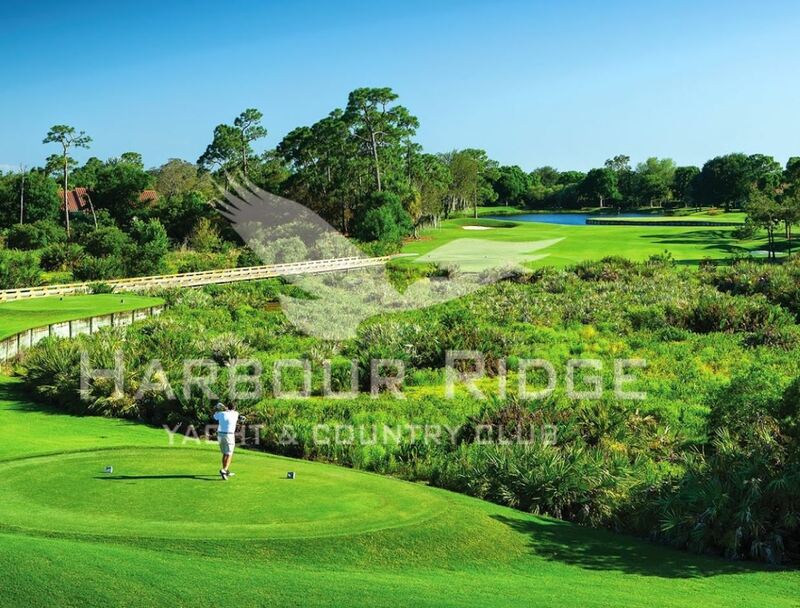 Fairways are wide, bunkers are shallow and the greens are small and sometimes a bit tricky to putt. 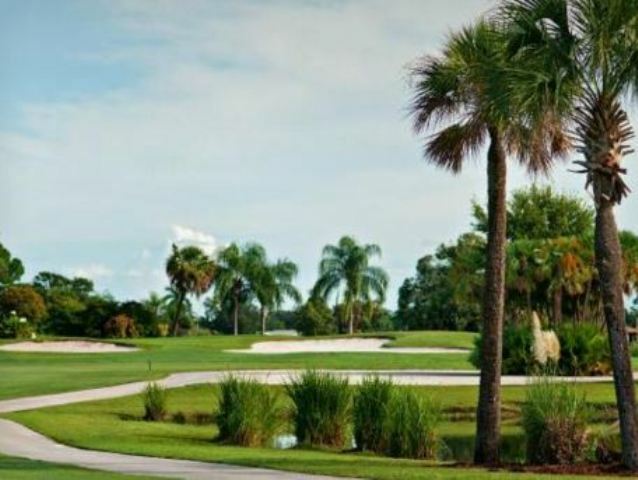 The course has an old Florida feel with palm trees and native vegetation.